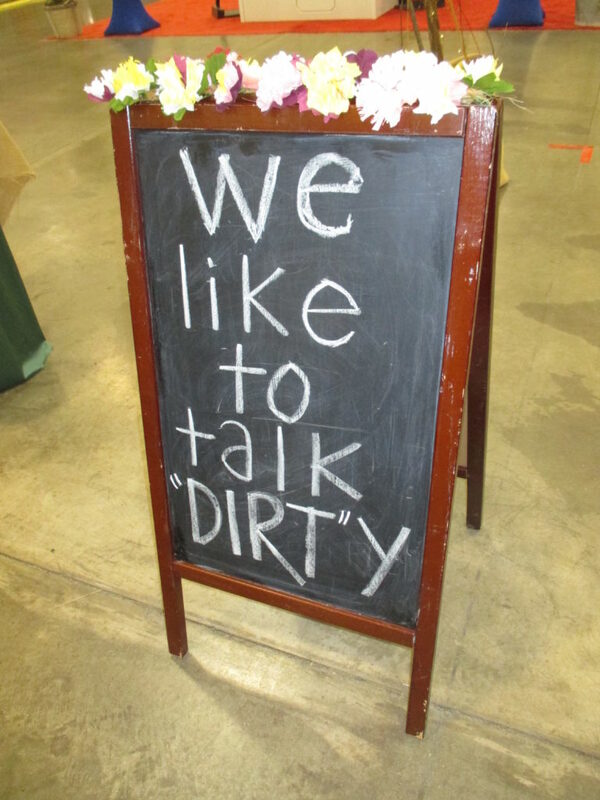 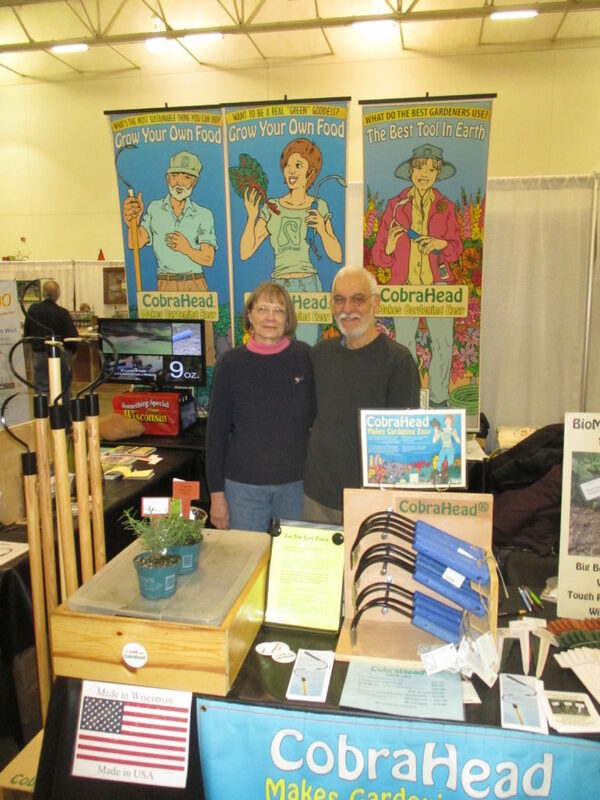 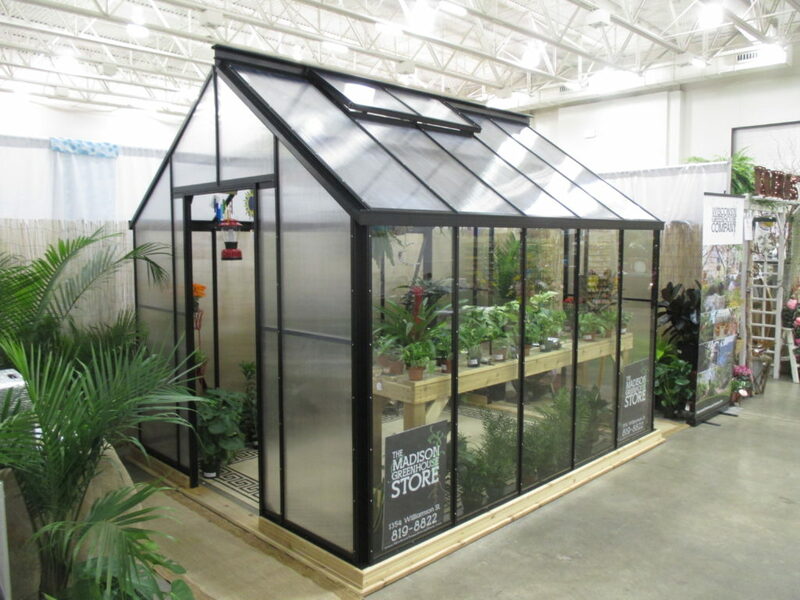 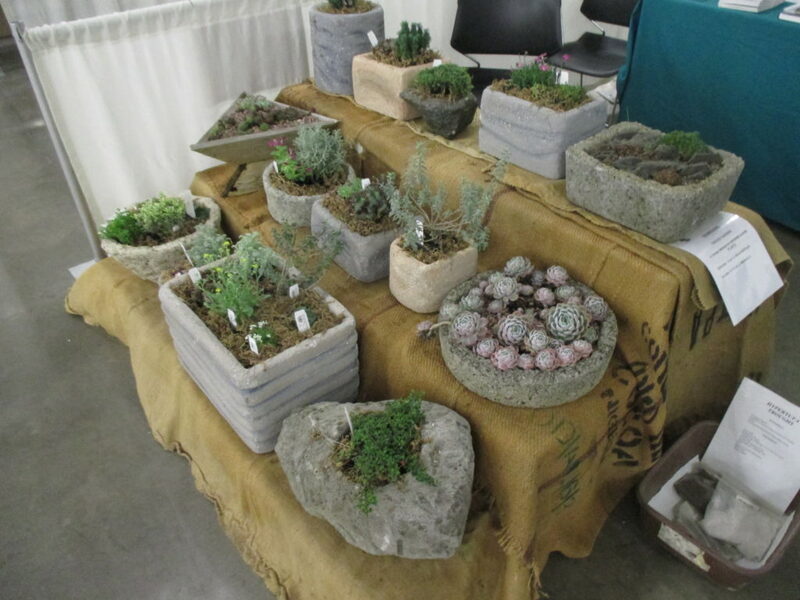 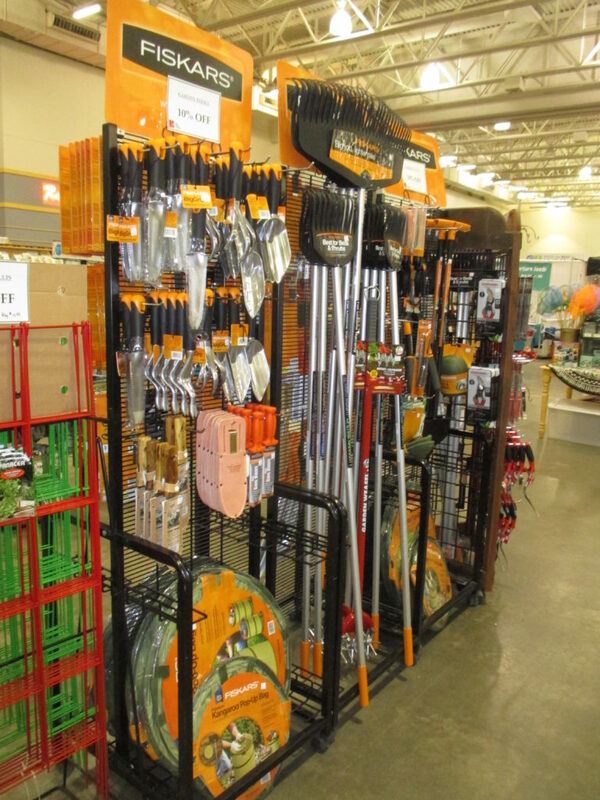 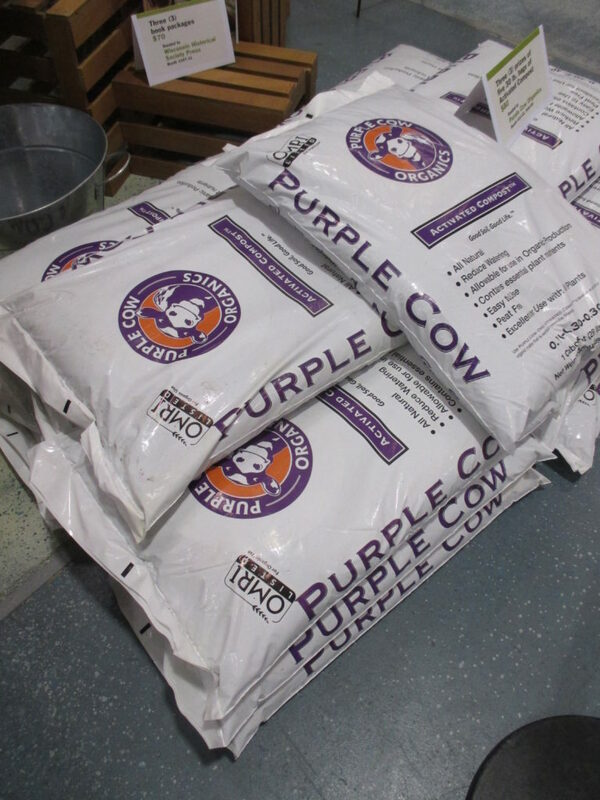 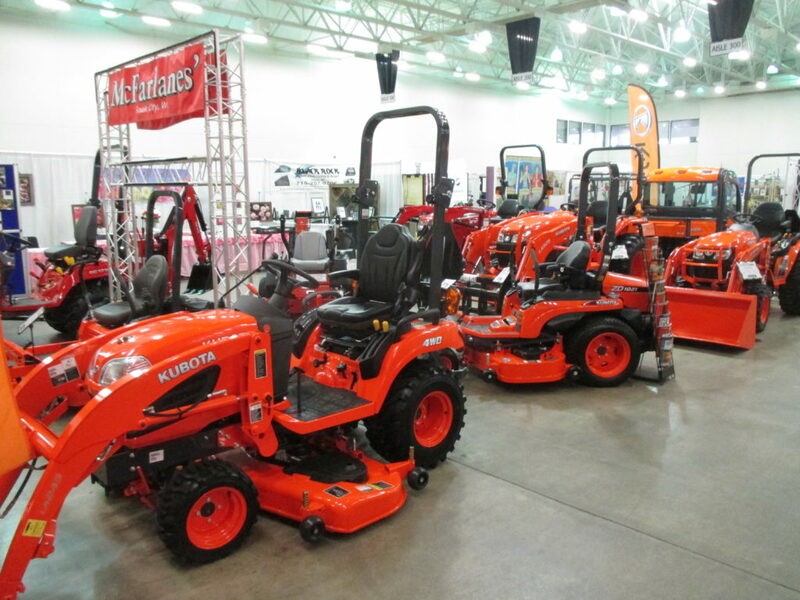 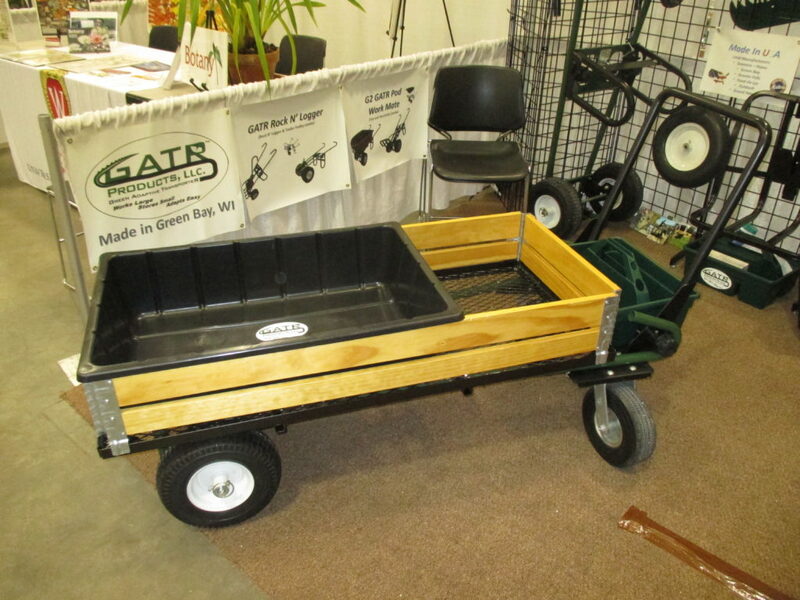 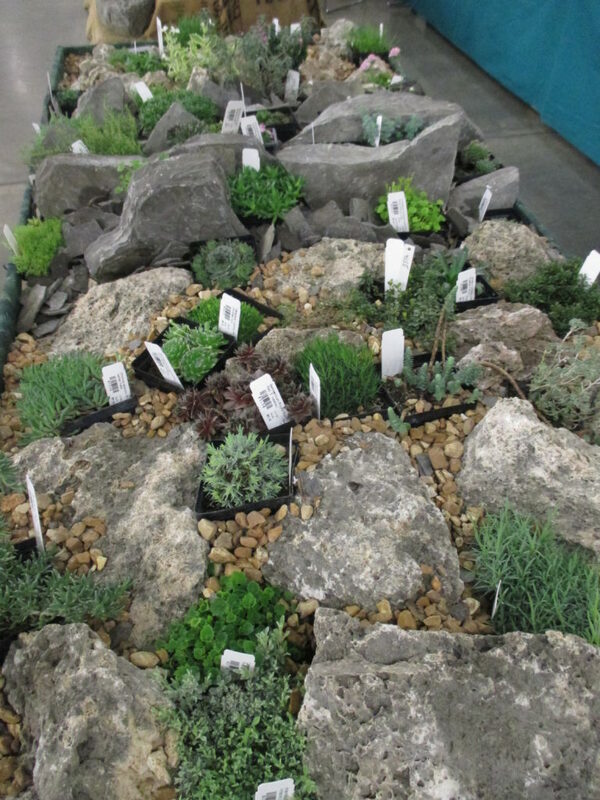 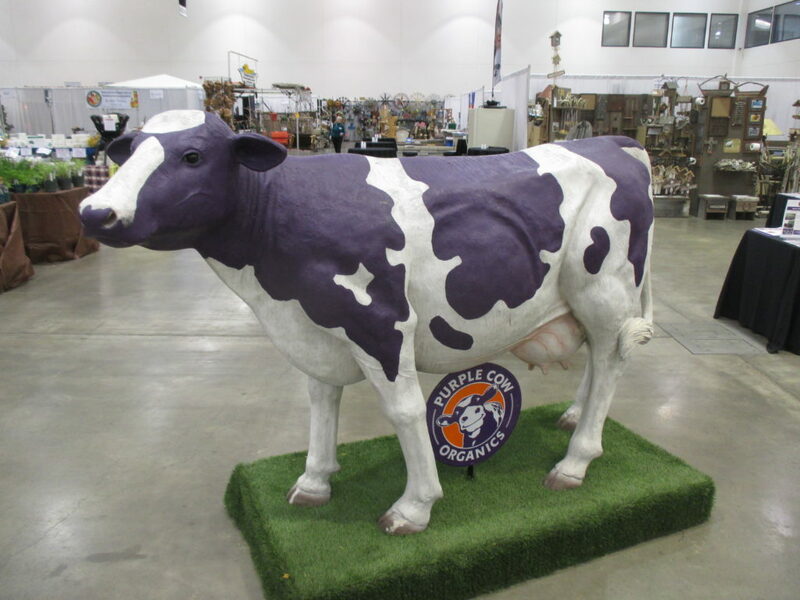 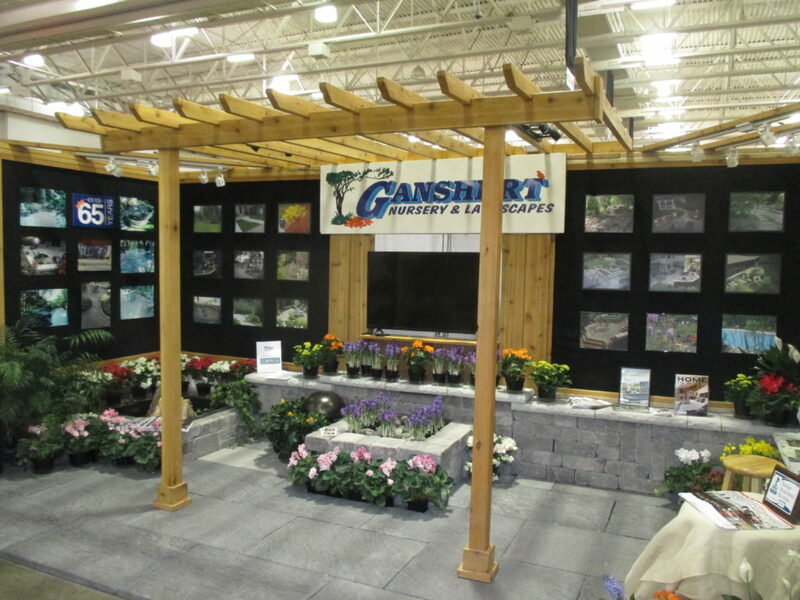 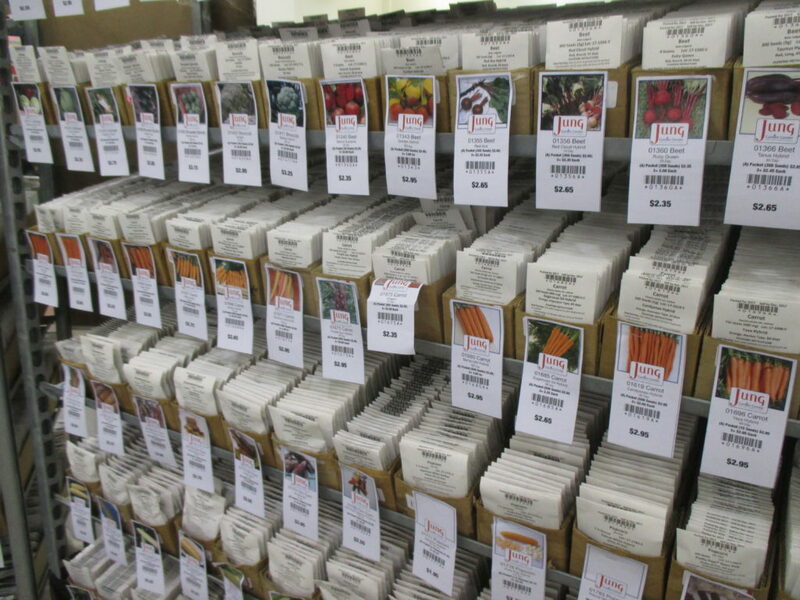 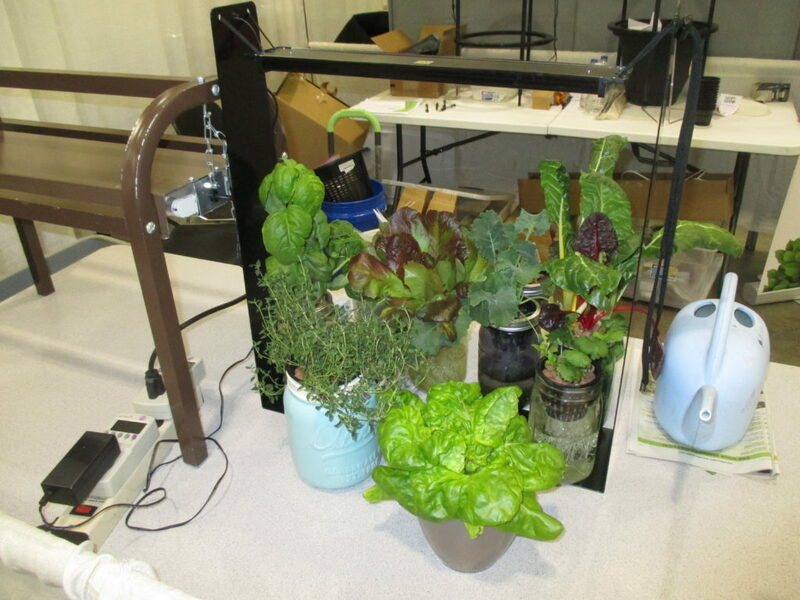 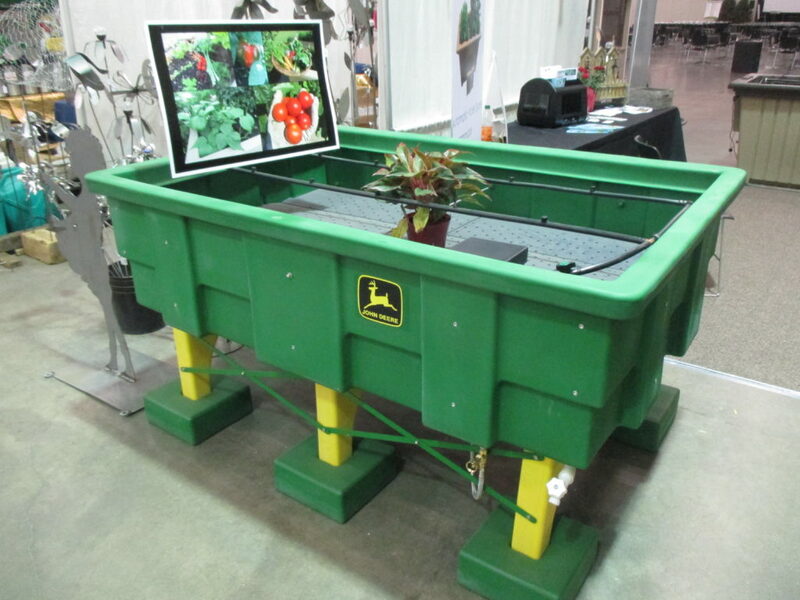 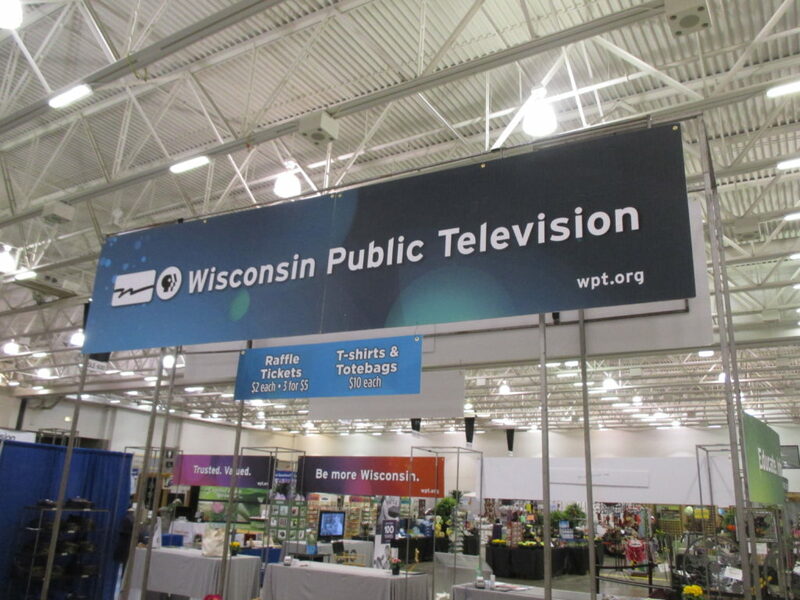 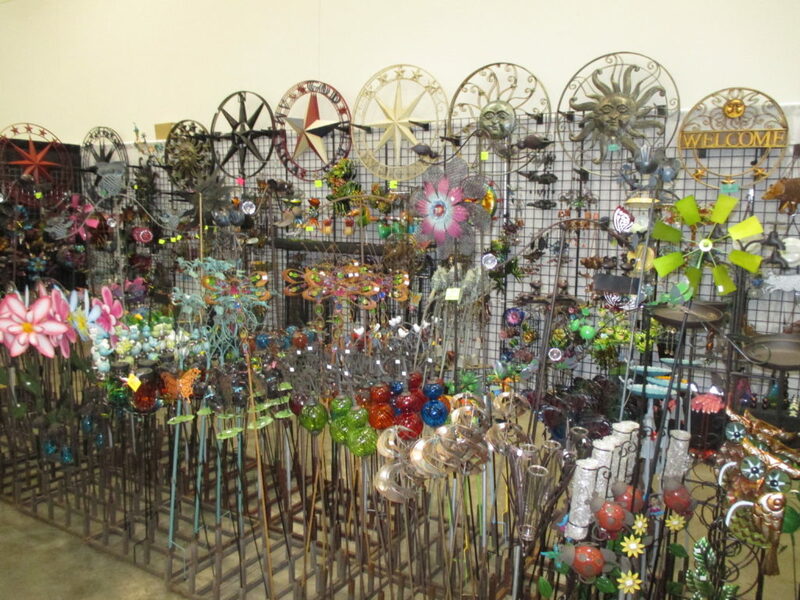 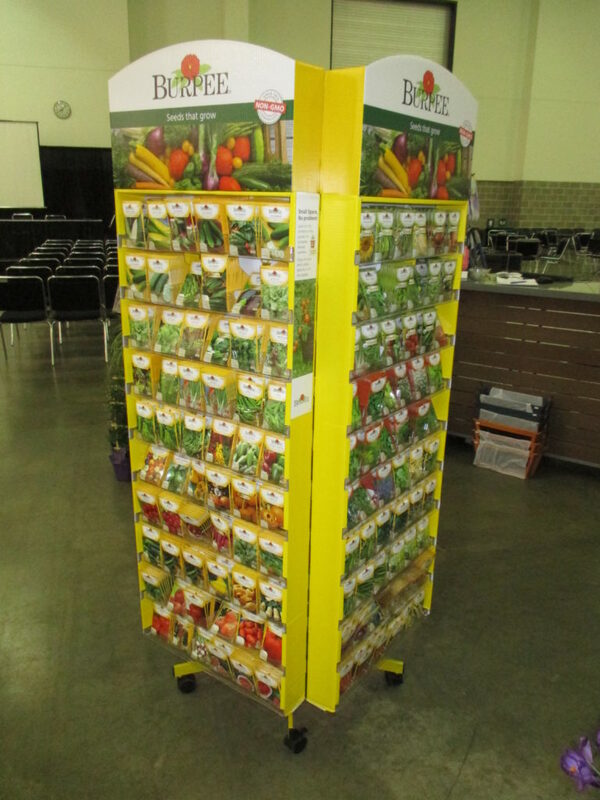 This past weekend was the Wisconsin Public Television (WPT) Garden Expo at the Alliant Center Exhibition Hall in Madison, WI. 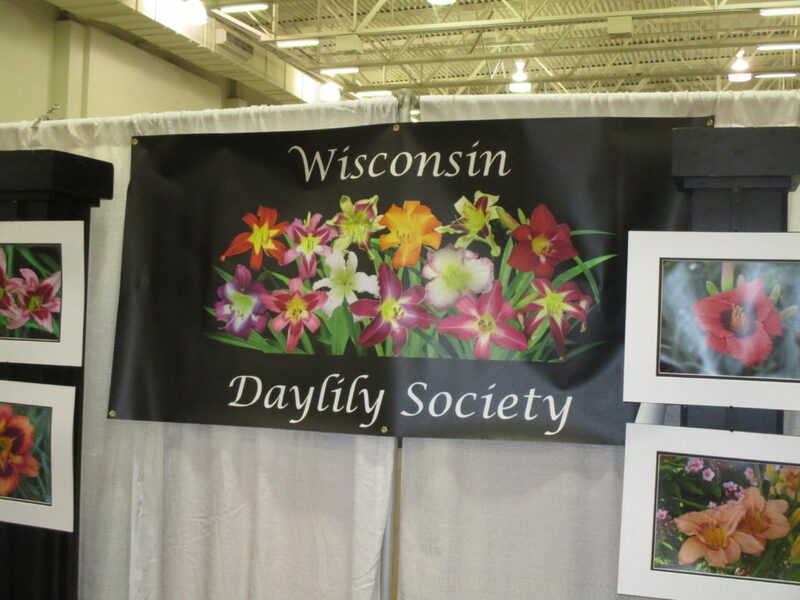 Our booth (two photos directly below) was visited heavily and it was a nice mild weekend to be up at the show. 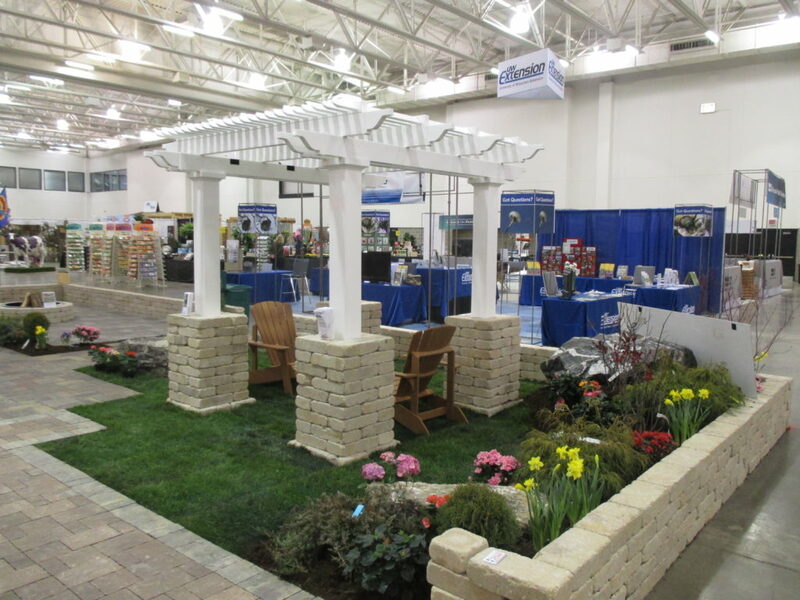 The final count of attendees was 18,864 over the course of three days (Friday through Sunday). 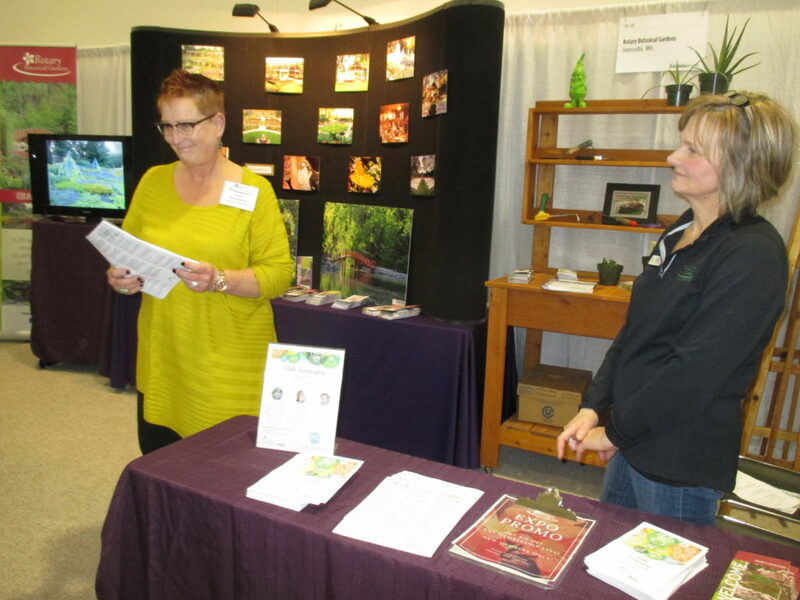 We had some excellent booth help from Maryam (two photos below), Cindy (below left), Marcia (below right), Becky K., Pam, Polly, Becky N., John N., Bob and Bev D., Art & Linda, Larry & Amy H., Wes, Jim H., Mark S. and Jody M. The crowds were steady and we passed out lots of information about our events, educational opportunities, membership, etc. 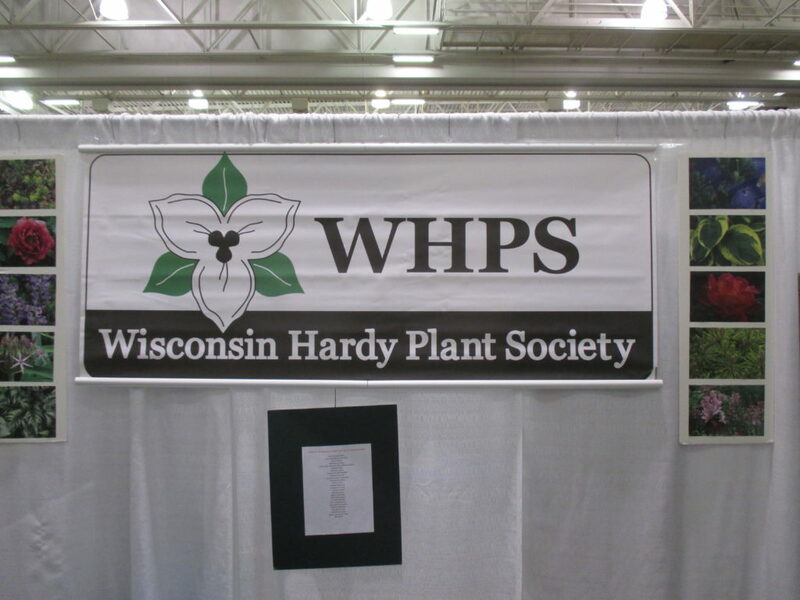 My three presentations went well and had some decent attendance. 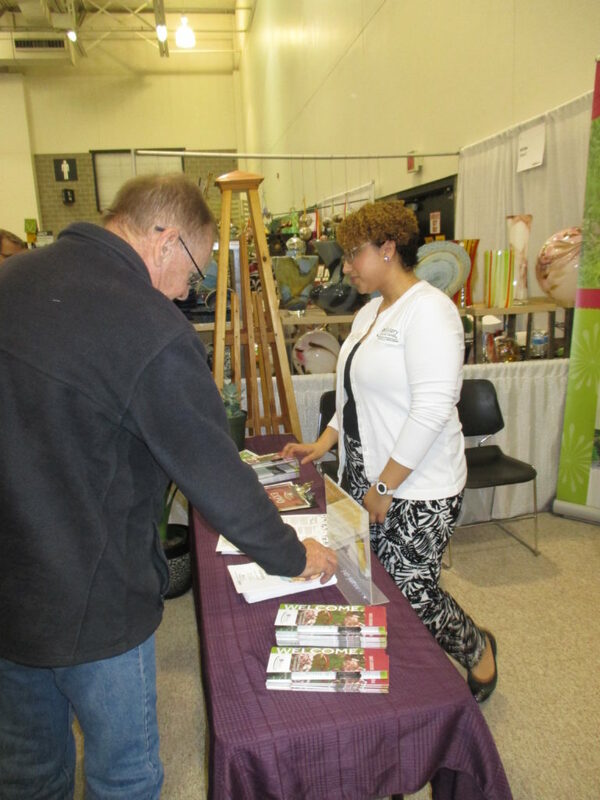 All in all, it was a very successful event and we always enjoy participating and encouraging folks to come enjoy the gardens.